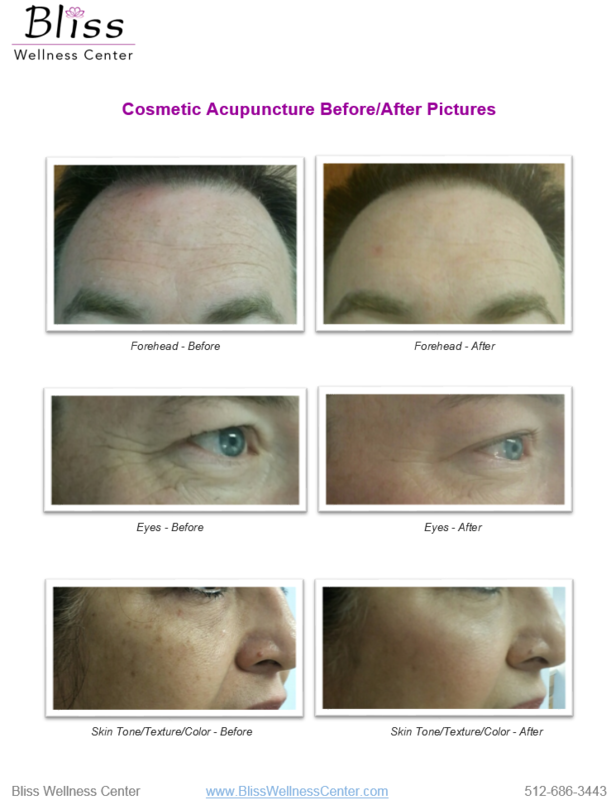 If you’re looking to refresh your appearance and look younger, for longer, then Cosmetic Acupuncture may be a great treatment option for you. 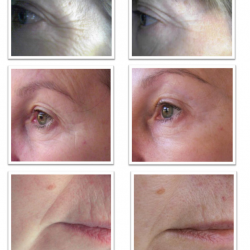 An Aesthetic Consultation is the first place to start. We discuss your aesthetic and appearance goals, discuss Cosmetic Acupuncture and how it works. From there we can figure out if you’d be a good candidate for Cosmetic Acupuncture and what the treatment program would be for you. Should you want to look refreshed and younger without the dramatic effect of a surgical or invasive procedure, call the office for an appointment. Because Cosmetic Acupuncture has a gradual impact on the body and face, you’ll receive compliments from your friends and family about how your skin looks better, or that you look like you’ve done something different. They may not be able to figure out what’s different, but they’ll definitely know that you’re looking better. Right now, we’re offering a Complementary Skin Rejuvenation Consultation, so you can be sure this is the best fit for your aesthetic needs. Come into the office and learn how Cosmetic Acupuncture can improve your appearance AND health. 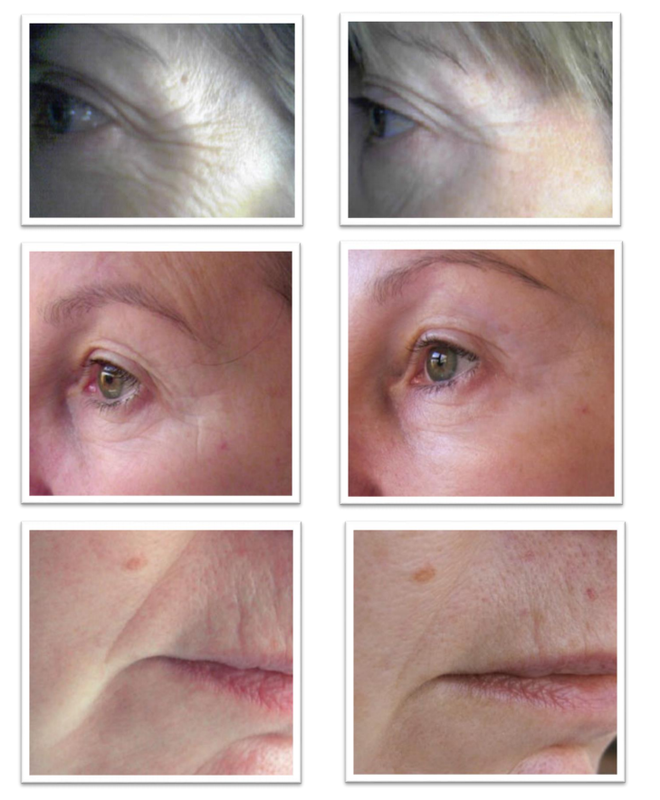 We know of no other Cosmetic treatments that can claim to be good for your health! 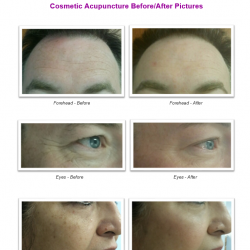 Check out some images of patients that have gone through the Natural Facial Rejuvenation Cosmetic Acupuncture program; you can see their progress from their “before” to their “after” images.